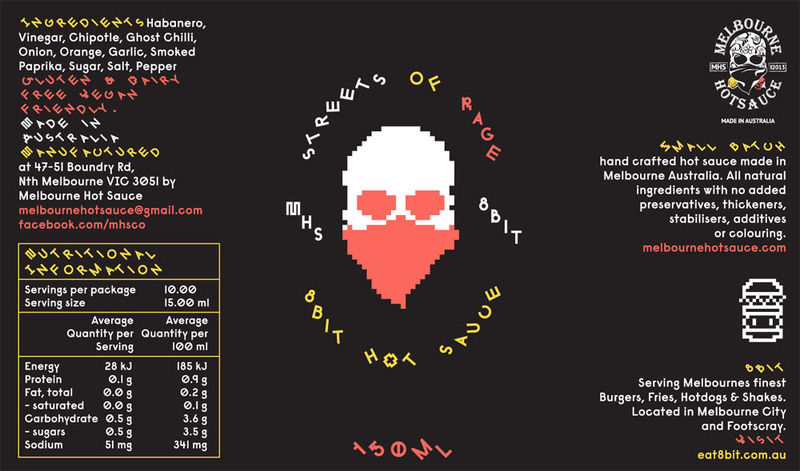 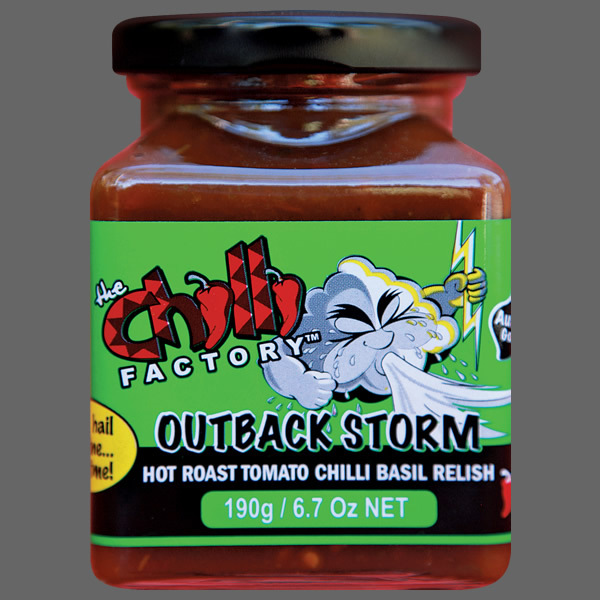 100% Australian made – MHS & 8 Bit Burgers have teamed up to create the ultimate Hot Sauce Burger partnership. 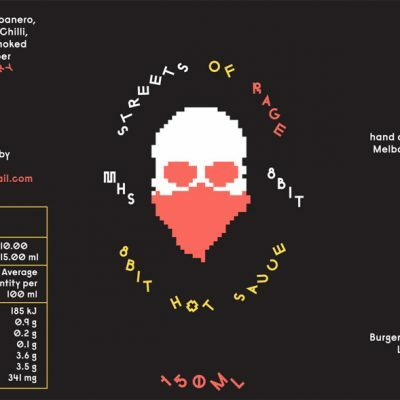 MHS & 8 Bit Burgers have teamed up to create the ultimate Hot Sauce Burger partnership. 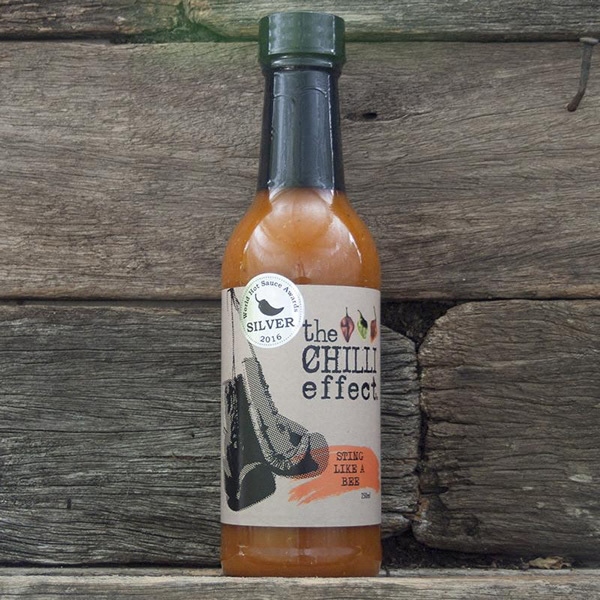 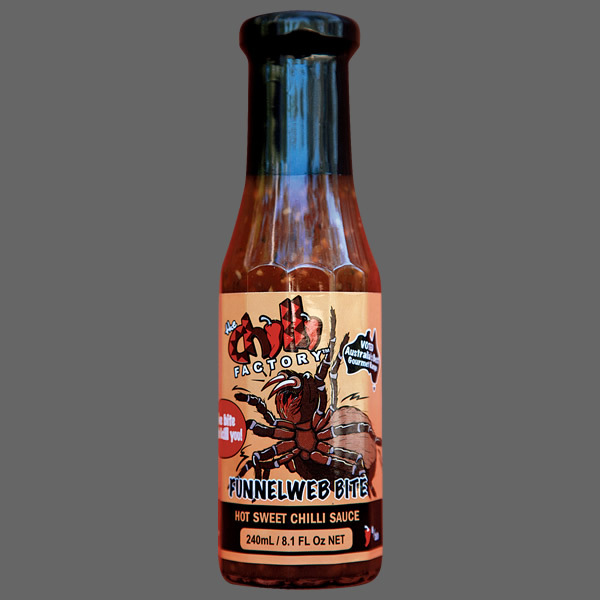 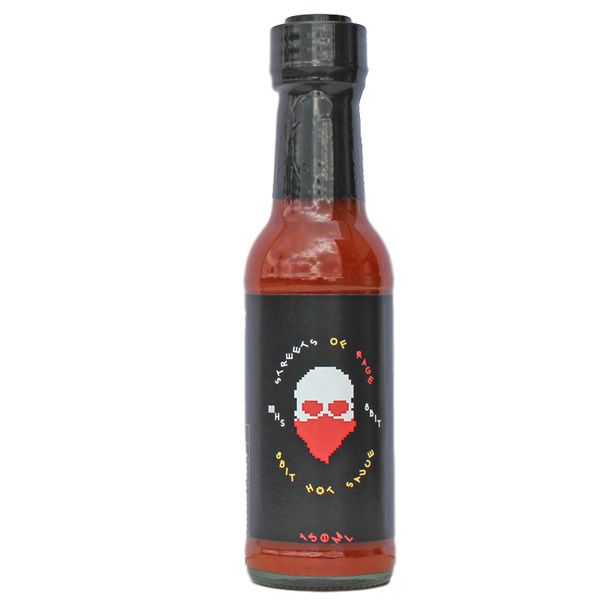 Perfect for hot sauce lovers, burger fans & retro gamers alike. 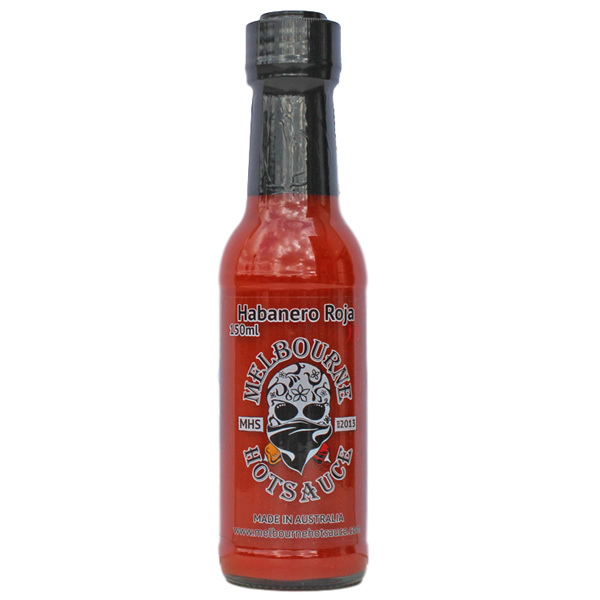 Ingredients: Habanero, Vinegar, Chipotle, Ghost Chilli, Onion, Orange, Garlic, Smoked Paprika, Sugar, Salt, Pepper, Cardamon.